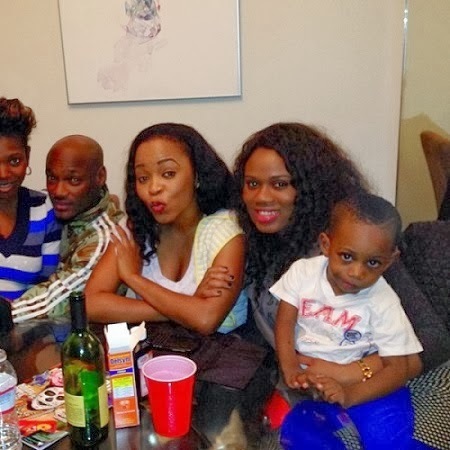 2face yesterday flew in to the US to see his wife, Annie and their new baby girl. 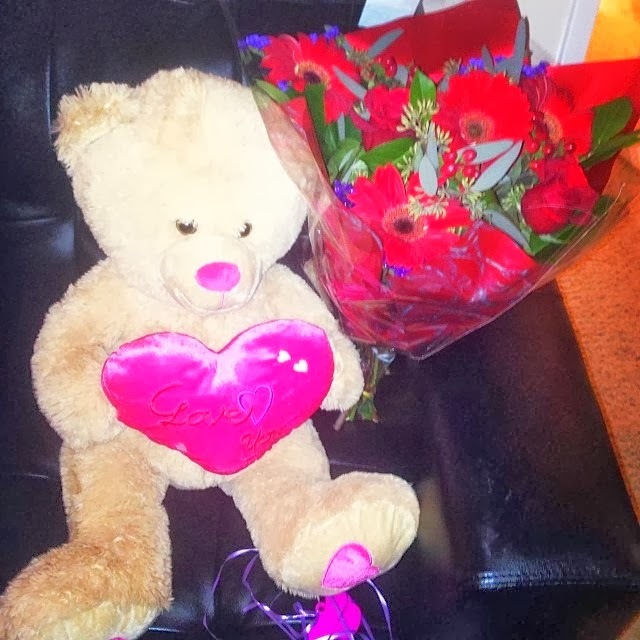 He surprised her with a teddy and flowers to show his appreciation to her. A welcome party was also held for him.